CAR INSURANCE 101: WHAT TYPE OF CAR INSURANCE SHOULD I HAVE? How are you welcoming the new year? Many of us have begun 2018 with a fresh sense of purpose: setting goals, writing resolutions, purging closets, or organizing important files. Speaking of important files, there’s one we need to talk about: your car insurance. It’s more than a file, of course. Auto insurance protects you and your family as you go to work and school each day. It also protects all of those other drivers you pass on the road. When it comes to car insurance in Arkansas, it’s more than a suggestion. If you drive a car in Arkansas, whether or not you’re the owner, you’re legally required to have a car insurance plan. The question, then, is not if you need insurance, but which kind. Each state sets its own minimum insurance requirements for drivers, but you can choose to add other types of insurance to your policy, as well. Let’s take a look at your options. Most often when people reference car insurance, they’re referring to Liability Insurance. In Arkansas, you must carry liability insurance. If you’re at fault in an accident, liability insurance pays for the damage you caused to another person or vehicle, up to the limits set by policy. There are two “sub-types” of liability insurance. Bodily Injury Liability (BIL) is for physical injuries caused to the other driver or passengers. In Arkansas, the minimum coverage is $25,000 per person or $50,000 total in a wreck where more than one person is injured. Property Damage Liability (PDL) covers damage to the other car(s) involved in the wreck. The minimum PDL an Arkansas driver can carry is $25,000 per accident. Insurers cannot sell you a policy with lower limits than the minimum requirements for your state, but you can purchase policies with higher limits if you choose. The word “limit” means it’s the maximum amount your insurance company will pay to cover injuries or property damage in a car wreck. Beyond liability insurance, there are multiple other types of insurance to consider. Liability insurance only covers the damage you cause to other people; if you’re at fault in a wreck, liability won’t pay for your injuries or damage to your car. That’s where Comprehensive and Collision plans come in. While they’re not required by law, they’re a smart addition to your policy. Comprehensive Insurance covers “non-collision” damage to your car: fire, flood, theft, vandalism, collisions with animals, hail, and much more. In Arkansas, where collisions with deer are not uncommon, this is the insurance policy that would cover the damage. Collision Insurance pays for damages to your car caused by collision or rollover accidents. Take some time today to review your car insurance policy and, if needed, discuss with your spouse. 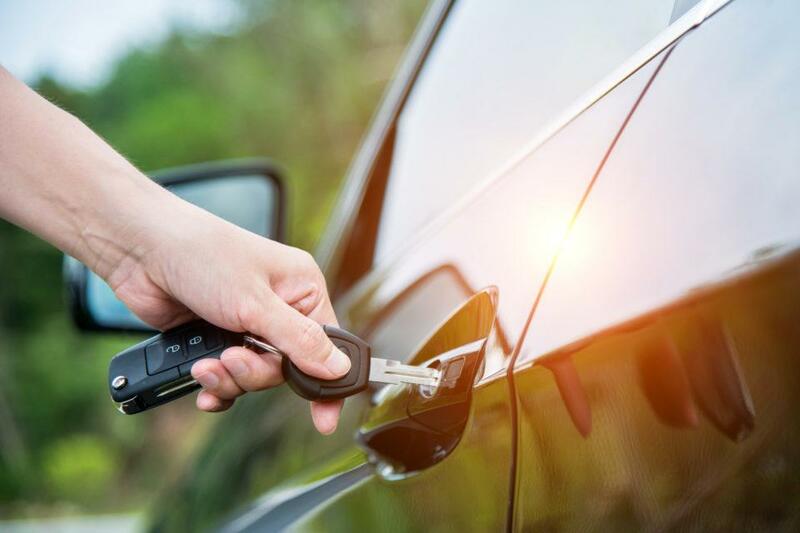 Many people fail to give their auto insurance careful consideration until they are involved in an accident, at which point it’s too late to make changes. Your insurance company should send you updated insurance cards to keep in your console and your wallet. It’s important to have proof of insurance if you’re pulled over by a police officer, involved in an accident, or trying to register your vehicle. Failure to do so can result in hefty fines, registration suspension, reinstatement fees, and more. If you’ve been injured in a car accident in Arkansas and have questions about your insurance, Taylor King is here to help. Call us at 1-800-CAR-WRECK (227-9732), visit our website at www.taylorkinglaw.com, or download our free app for iOS or Android to start your free consultation. We will answer your important insurance questions and help you begin the recovery process. The injury lawyers at Taylor King Law have many years of experience in dealing with insurance adjusters and will protect your rights to a fair settlement. You’re one call away from getting help today.